Their mission is to be the best Cafe chain by offering a world class coffee experience at affordable prices. Just a few days back I had written about my miserable and bitter experience at the outlet at Fort, Mumbai. 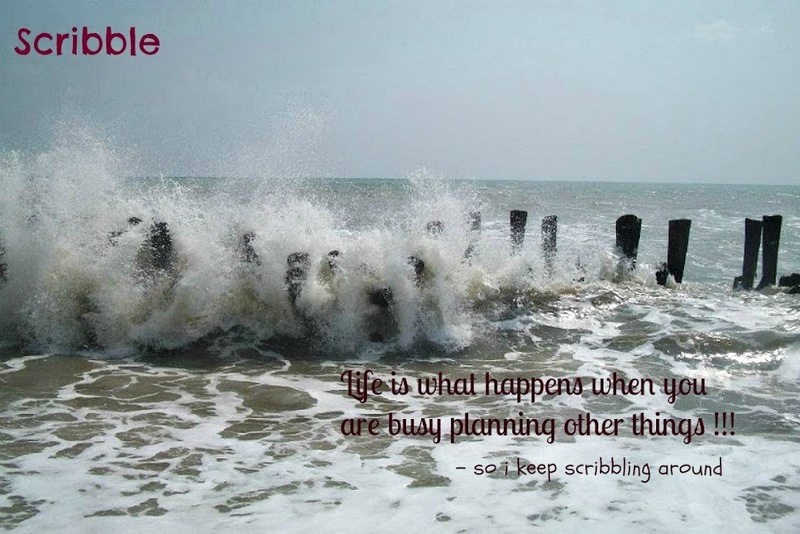 I simply found that they were not even near to getting there anytime soon. Or if I can say with the kind of service they offered they have a misplaced mission. Whereby having a dilemma whether should I still be loyal to the substandard service provider like CCD or should I give a fare chance to Starbucks and see how I am impressed? Even then the ardent CCD follower in me pushed me to give them another chance and blame the circumstances and not the café. Believing in the above thought my mind followed my heart and took me to CCD Café opposite CST station at Mumbai. One of my friends who had alongwith me encountered with substandard service at the previous occasion had also accompanied this time. Rest assured that it was one off occasion that we had such a bad day at otherwise customer friendly and excellent service provider without any preconceived notion we reached the counter for placing our orders and to over utter disappointed met with the same sub standard service this time around to. We were bemused to know that whatever we tried to order from hot coffees, cold coffees to chocoholicas was not in the “have it here” mugs or glasses, as the case may be, but will only be served in the “take away” paper glasses. What left us baffled was the reason given for the same was that all the crockery for serving the same was broken and destroyed. However the same has been indented but has yet not been made available due to the company process is what the staff claimed. 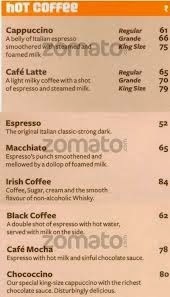 So for example, if we ordered an Irish Coffee, then the same would not be made available in the layered form as it is required to be, but will simply be poured in the take away paper glass. We were however assured that the cold beverages can be made available in their prescribed manner and in appropriate cutlery. But to our astonishment our ordered was placed before us in the same “take away” paper glasses. So now my inclination towards Starbuck is surely increasing by the day with such increasing sub standard service and lethargic approach. The bitter experience unfortunately continued and got bitterer. 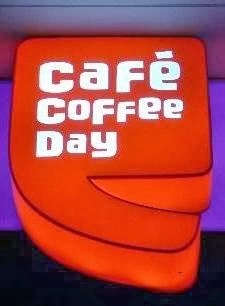 Yup.....CCD brand is surely going down by the day......It reminded me of the govt services in good old days. I'm so glad you started the restaurant review section here, Karan and are posting more regularly...Very good review...this is really upsetting coming from service providers like CCD....I had similar experiences with Barista...they once served me a rotten piece of cake and then the item called Swiss hot chocolate was a plain mug of Bournvita :( Thoroughly disappointed. I hope you liked my "About Me". I am sure it would be more depressing once more people start voicing out their experiences. Oh that is sad. CCD was one place I loved going. But, doesn't Starbucks also serve in paper cups and plastic cups? Well, here in US, it does. But, I love going there for the taste which is unmatched. Starbucks does, but one cant even think of comparing the quality of the mugs/cups and the service provided by them with that of CCD. And as admitted by you the taste also is unmatched! Apart from that they provide you customized beverage and a notch higher price than that of a regular beverage at CCD. लोग कैसे होते है ?